Charming, move-in ready home in prestigious Sans Souci. 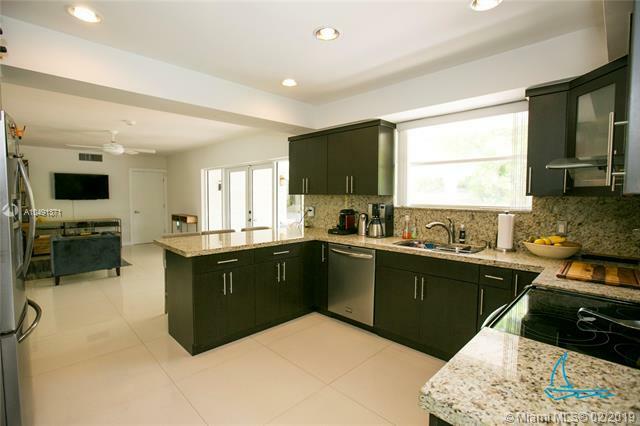 Home offers 3 bedrooms+DEN, 2 baths, & a spacious open floor plan w/ tons of natural light. Beautiful white porcelain tile flooring throughout. 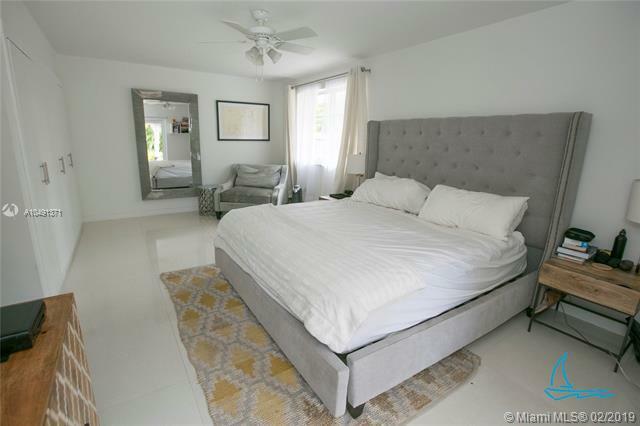 Massive master suite features 2 large walk-in closets, spacious sitting area & extra wall closets. Master bedroom conveniently opens out to the backyard patio. 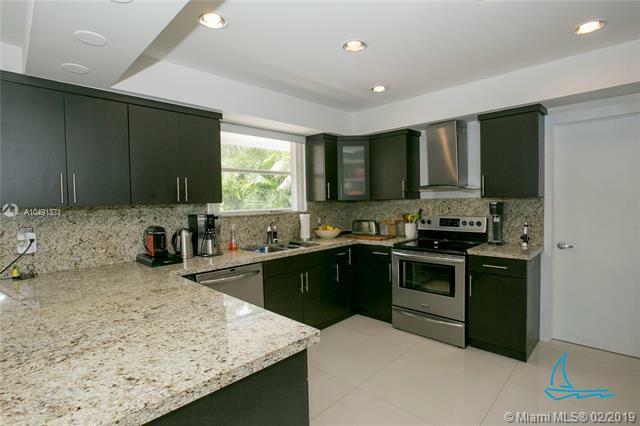 Open kitchen w/ stainless steel appliances & plenty of cabinet and counter space. Beautiful French doors in the family room lead out to the oversized backyard and in-ground saltwater spa. Fenced backyard has plenty of room to entertain- great for kids & pets. There is also a greenhouse filled w/ herbs and veggies. 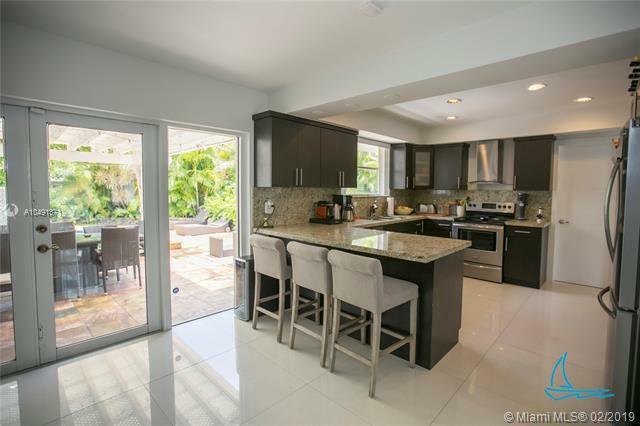 Close to LA Fitness, Whole Foods, 5 star restaurants, Bal Harbour shops and more. Five minutes to beaches!